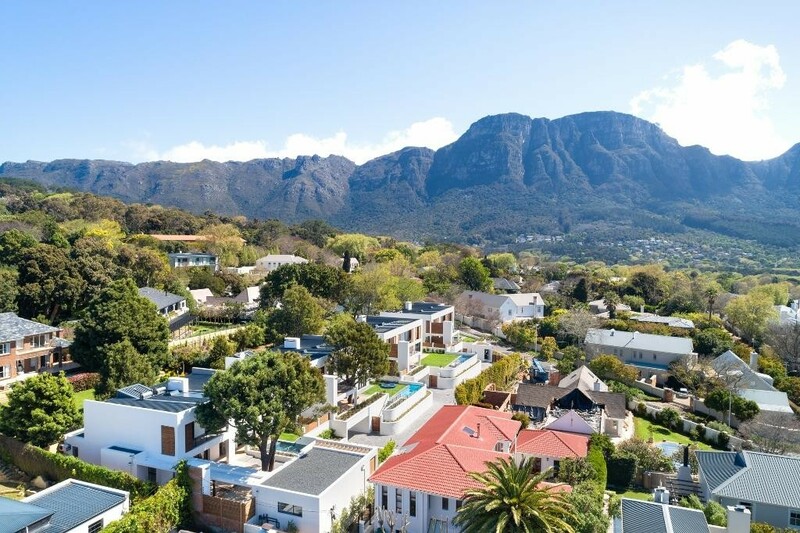 Considered to be one of Cape Town's most elite residential areas the charming 'Hen and Chicken Estate' sits within Upper Claremont, on the hill that gently slopes towards Newlands and Claremont CBD. Here, on one of the area's quietest streets, Urban Space is creating a remarkable secure estate of just four striking, ultra-modern homes, each designed and crafted to a level of excellence that is their hallmark. 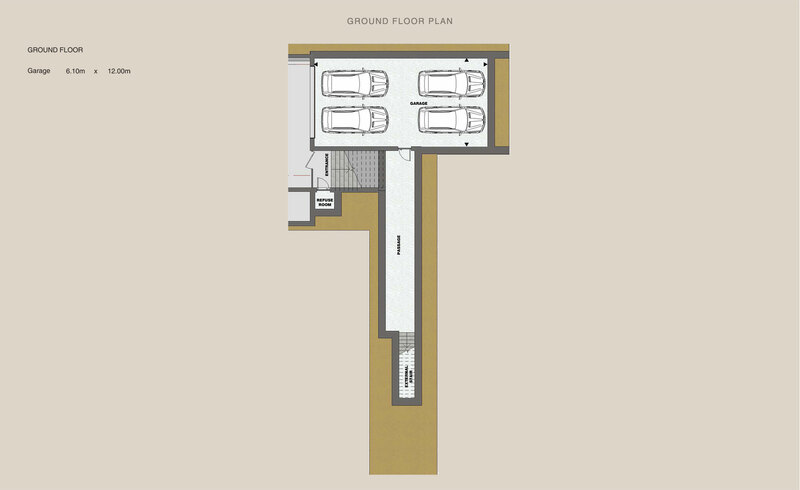 640 M2 on plots that range from 650 M2 to 781 M2 is situated in Hillwood Road, Upper Claremont.